PendoMax Pro Series Earworn Microphones with detachable cable delivers great frequency response for speaking and singing. 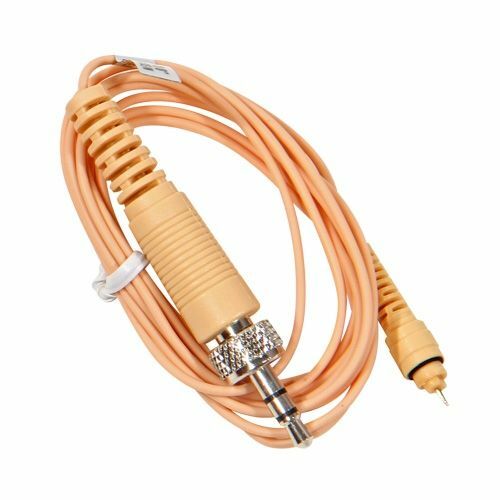 Available for AVtronics, AKG, Kingdom, Audio-Technica, Samson, Shure, Nady (3.5mm jack), Sennheiser and Electrovoice microphone systems. 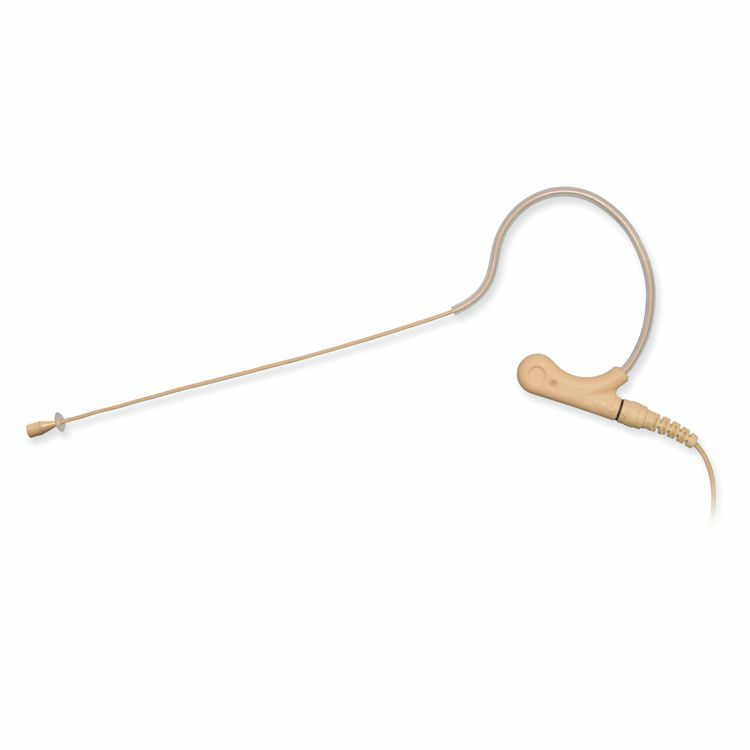 PendoMax Pro Series Earworn Microphone with Detachable Cable delivers great frequency response for speaking and singing! The PendoMax pro series earworn microphone has a detachable cable with connector that lets you easily replace a damaged cable instead of having to replace the entire microphone. The frequency response provides great sound pick-up. The lightweight microphone easily adjusts for a comfortable fit. Extra Cable Length - 52"